Like NEW and move-in condition without the GST. 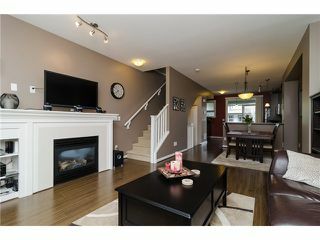 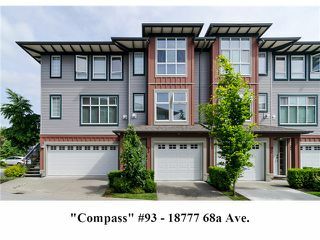 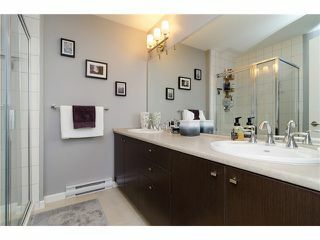 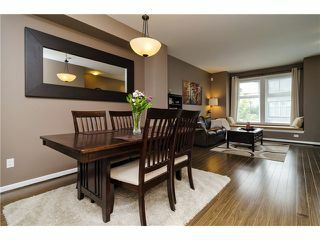 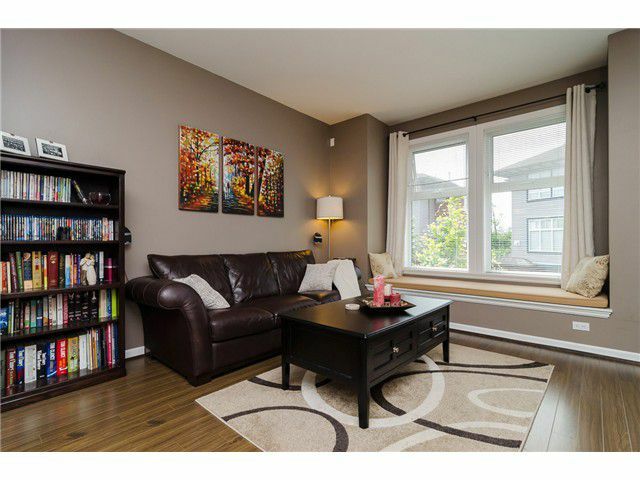 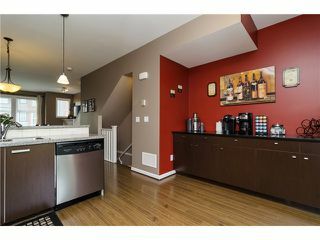 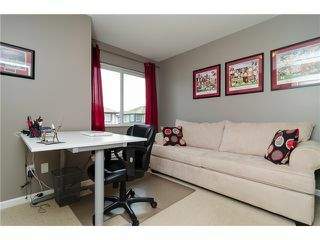 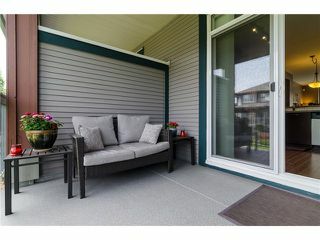 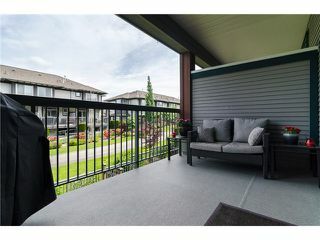 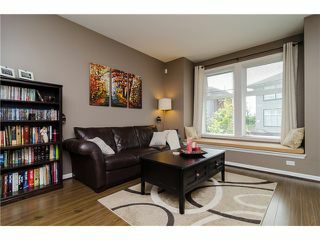 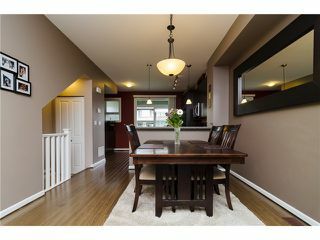 Rarely available 'COMPASS' 2 bedroom, 2 bathroom, +1200 sqft townhouse backing onto a greenbelt walkway. 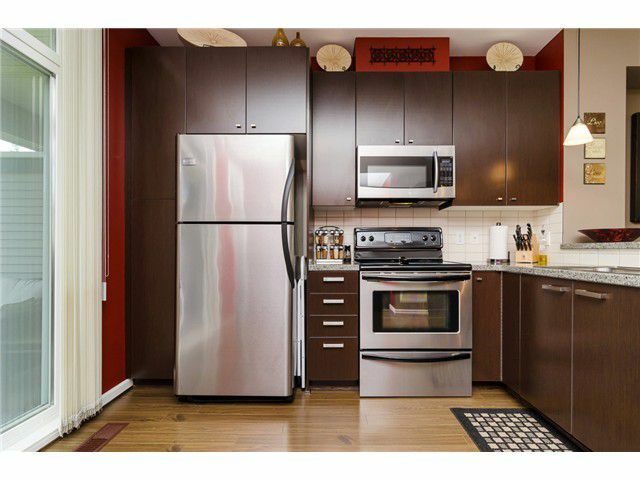 Many updates include: additional cabinets with a new granite countertop, designer paintthroughout, and an upgraded Whirlpool washer & dryer. 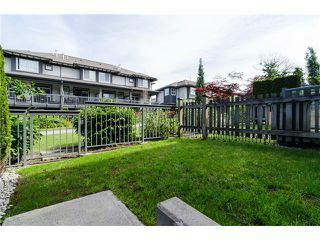 Features a fully fenced backyard, GAS fireplace and double garage. 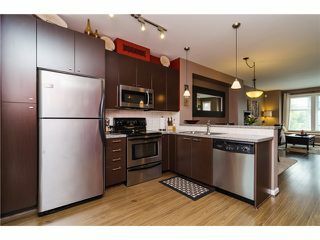 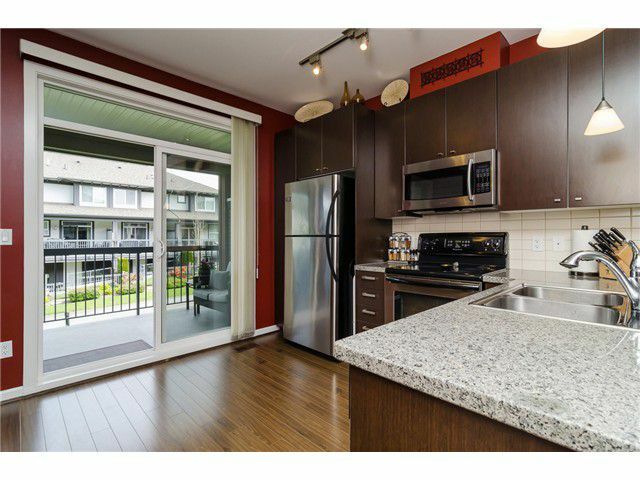 The kitchen comes with plenty of cabinets, stainless steel appliances, a breakfast bar and covered balcony. 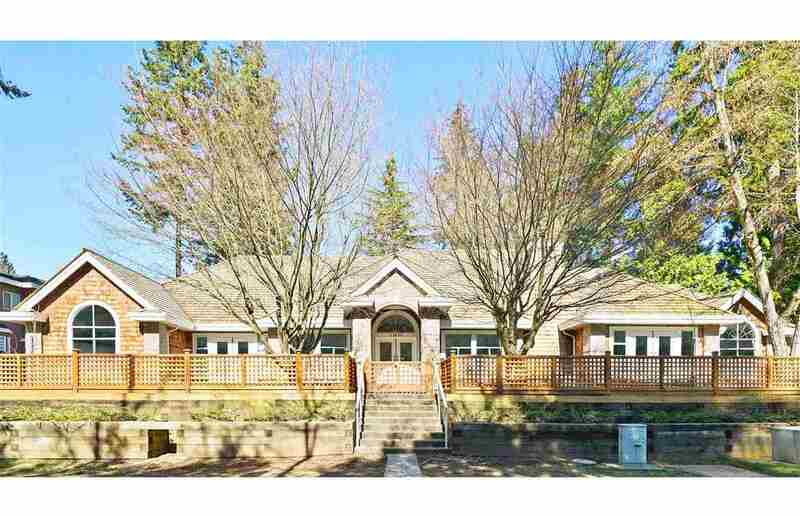 This home is spacious with plenty of windows and high ceilings. 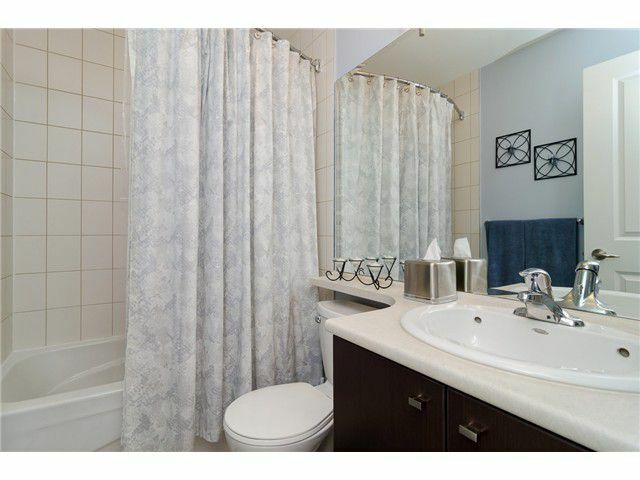 Very well run complex with a low maintenance fee of only $129. 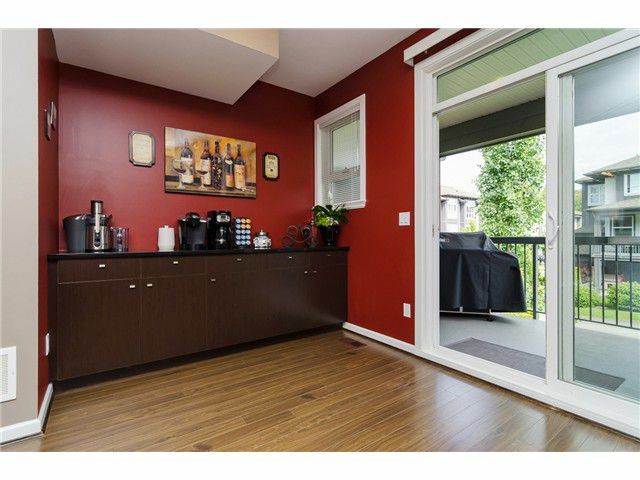 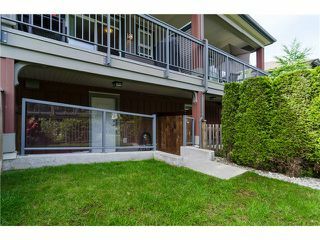 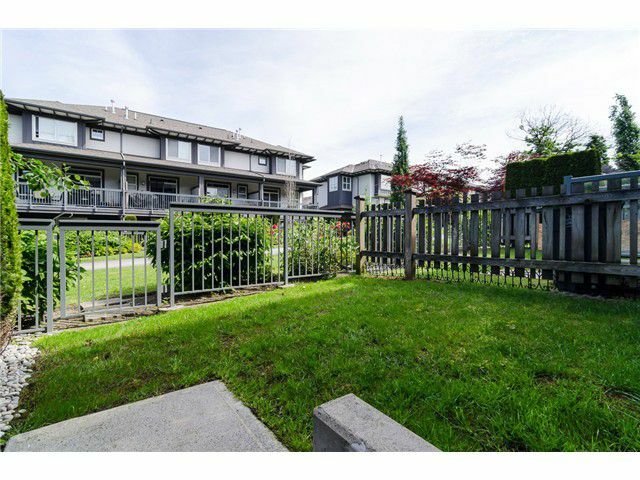 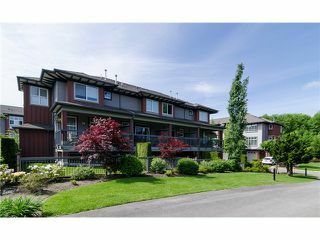 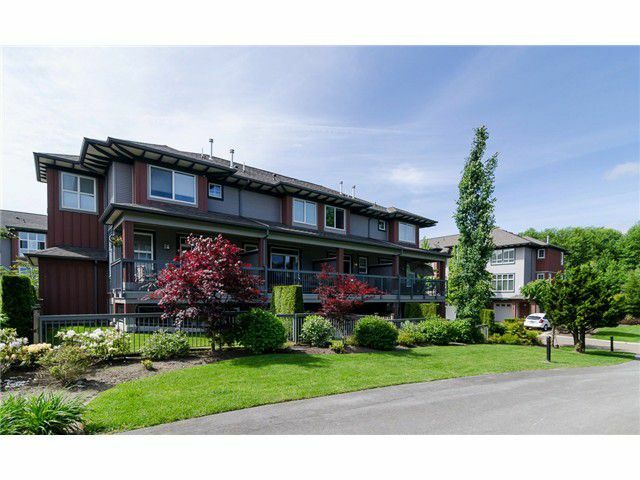 Walking distance to grocery shopping, Starbucks, schools & restaurants.